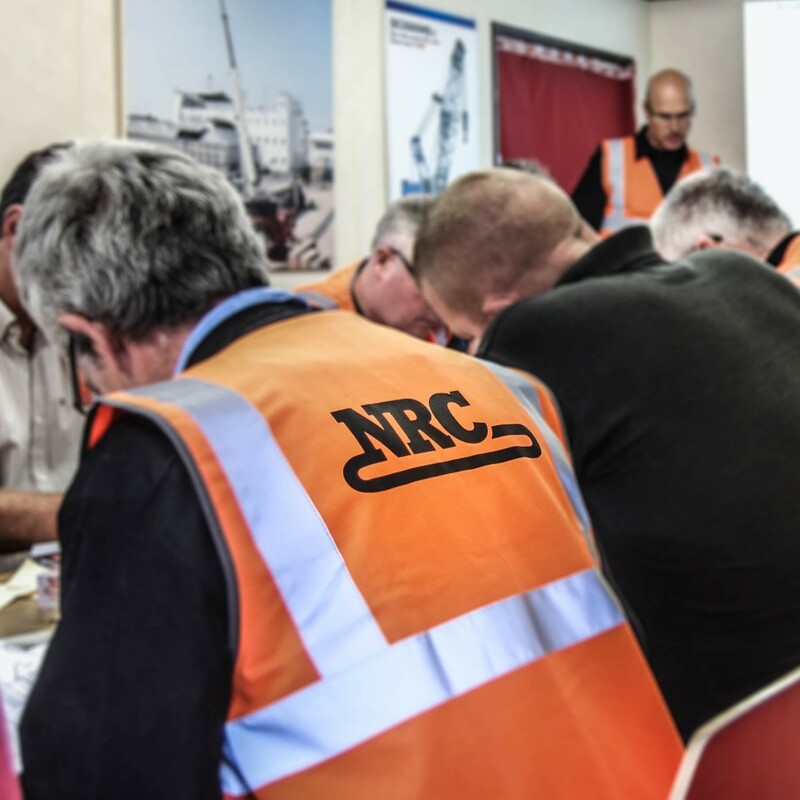 NRC and Farrans employees receive training. 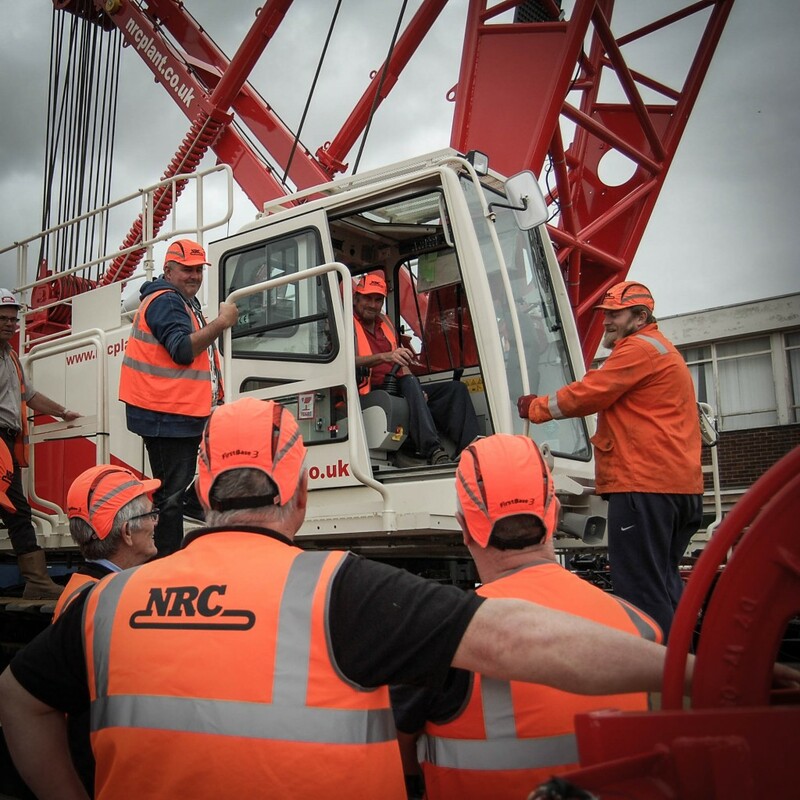 NRC Plant Ltd, one of the UK’s leading providers of Lattice & Telescopic Crawler Cranes, today announced the successful completion of a Service and Maintenance Training course for the SCX range of Hitachi Sumitomo Cranes. 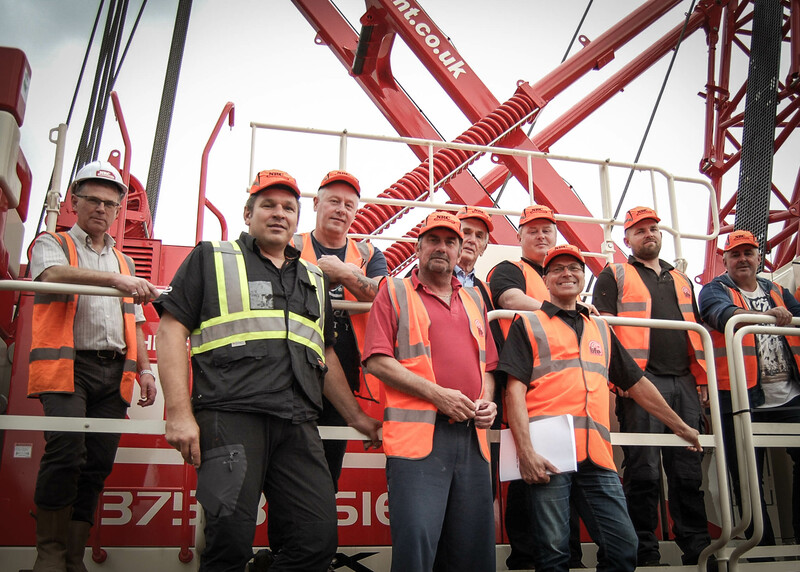 The training took place over three days at our head office in Orsett, Essex and was delivered by Gertjan ter Haar and Pieter van der Veen from Hitachi Construction Machinery Europe, in the Netherlands. NRC has a long and successful heritage of delivering expertise as Crawler Crane specialists and this latest training further supports our ability to deliver the highest levels of service and support to our customers. Recipients of the training not only included NRC employees, but four engineers from our client Farrans Construction, following their recent purchase of a 150 tonne SCX1500A-3.